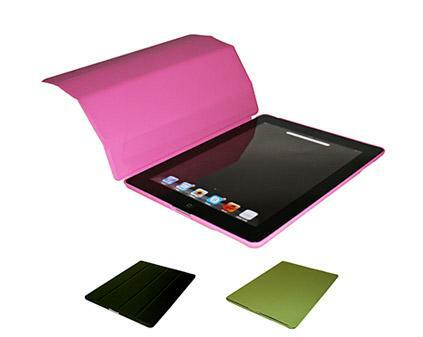 Stylish clip on iPad 2 and 3 shell protects the back of your iPad from scratches and incorporates a PU screen protecting cover which even uses the iPads sleep function. Supplied with a sublimatable metal insert plate for easy decoration and available in green, blue, grey or pink. Please note that this shell may not fit all models of iPad 2 and 3, if you are unsure then we are happy to send you a sample for testing first.